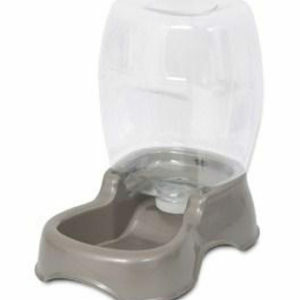 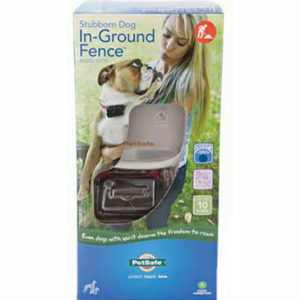 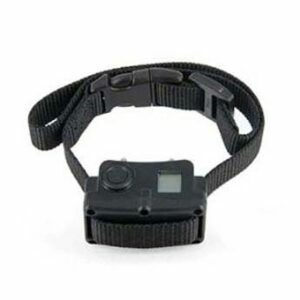 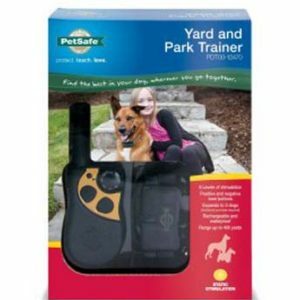 Petmate Pet Waterer, 1.5 gal. 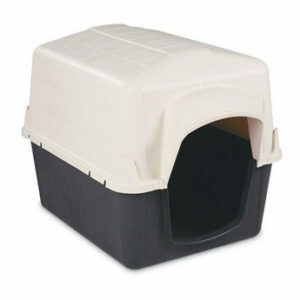 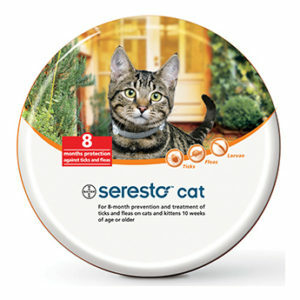 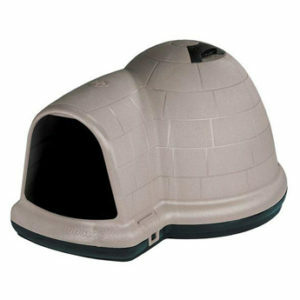 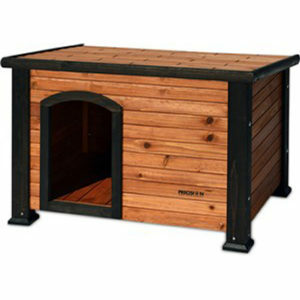 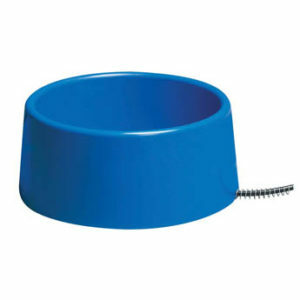 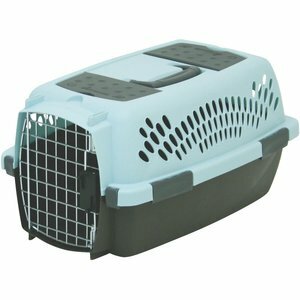 Plastic Heated Pet Bowl, 1.5 gal. 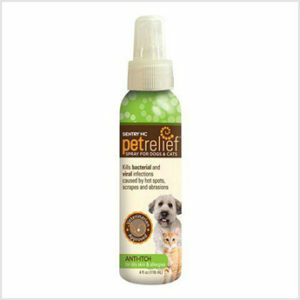 Sentry Dog Anti-Itch Spray 8.4 oz.